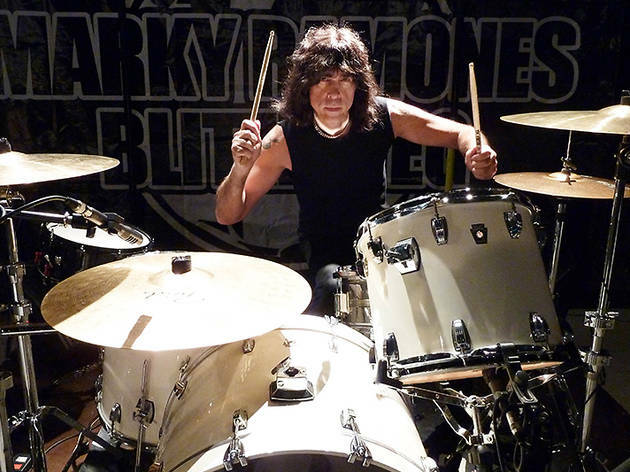 What can we say about Marky Ramone? How about the was the drummer for The Ramones, one of the biggest groups in the world with universal draw for generations? And he's more active than ever now, with his latest adventure, Marky Ramone's Blitzkrieg, where he's accompanied by the can't-be-classified singer Andrew WK. They'll share the bill with Ataque 77, an Argentinian rock trio that formed in Buenos Aires in 1987.